I thought it would be fun to feature particular blossoms over the next few weeks. Hopefully, this will help my brides, as they begin the search for the flowers that make their heart sing. Dahlia's have fast become one of my favorites. I can't have just one favorite. 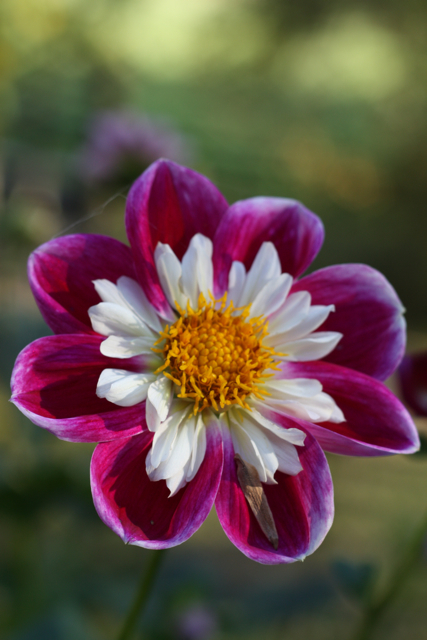 I am loyal to the peony, and lilac, because they were my original loves, but in fact it should be the dahlia. 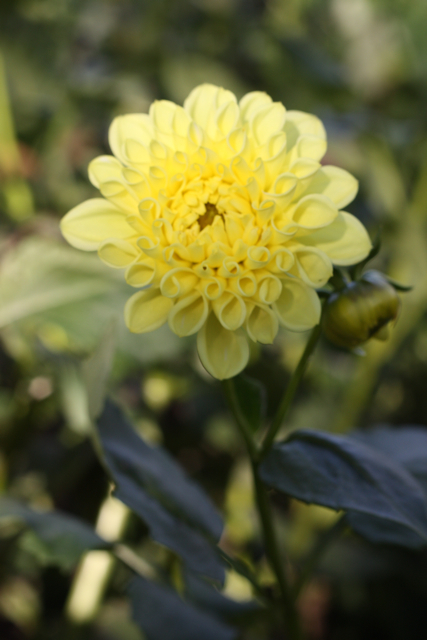 Here is why; unlike many of the garden classics the dahlia has a very long growing season. For instance my lilac and peony that I adore, only last for a very few days. 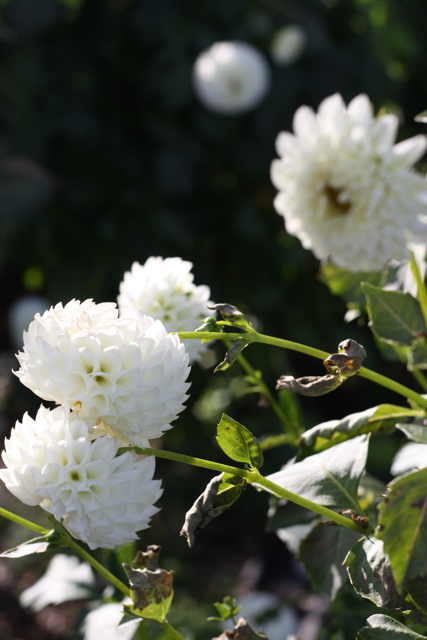 The Dahlia will shine from late June, all the way up to the first frost in October. 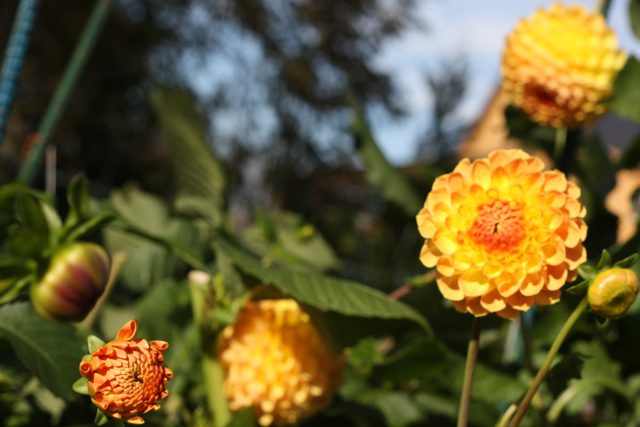 The dahlia also has many different shades, sizes and structures. 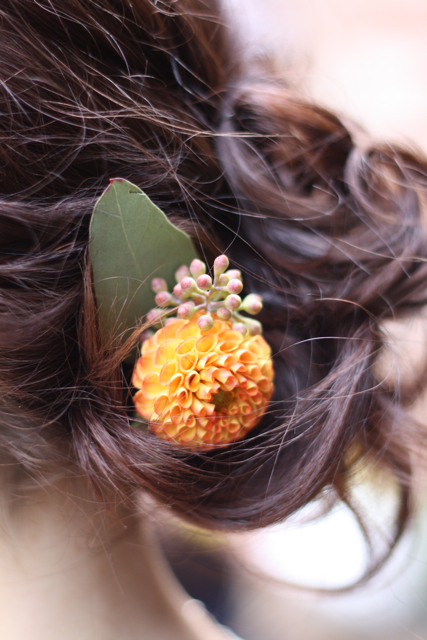 It really is the most versatile blossom in a Full Bouquet. Another major reason why this flower is working so well for me, is my local grower Don. Prior to my relationship with Don the dahlia God, I was quite honestly unimpressed with the dahlia. My wholesaler would consistently send me the same shape and color, and the quality was horrid. The dahlia lasts about four to five days when fresh cut, by the time it was cut, boxed, and shipped to the wholesale markets and then to me, it was beyond the peak of perfection. I must admit I did see improvement with my regular flower sources last year. As the flower industry changes how they tansport, and where they purchase from, the dahlia will become more regularly available to those who do not have a local grower. For me, I am just happy I have Don, and thankful I can get them straight from his garden. 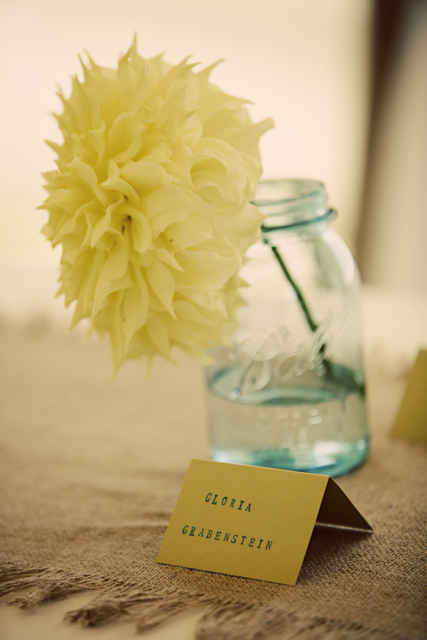 By working with Don, I can ensure that my dahlias are only one, to two days old, when I arrive at a wedding or event. Am I lucky or what? Here are images taken last year by my daughter Hannah, in Don's remarkable dahlia field. These last two dahlias are orchid dahlias. A new variety I had never heard of, until I met Don. 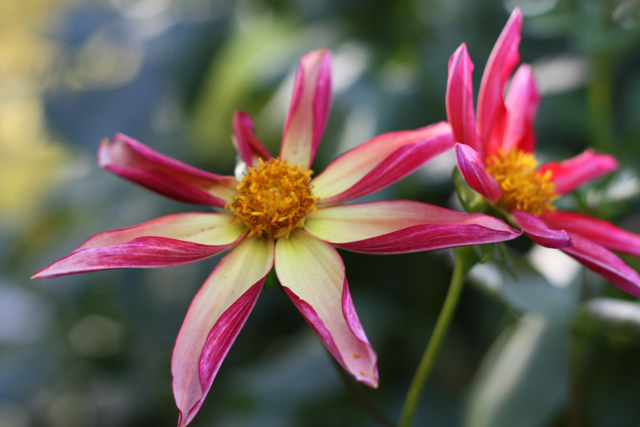 Another interesting Dahlia, I do not have a picture of is, the dinner plate dahlia. Can you guess how big it is? If you guessed the size of a dinner plate you are correct. Here are some of last years creations with Don's dahlias. Photography taken by Steve Canning. 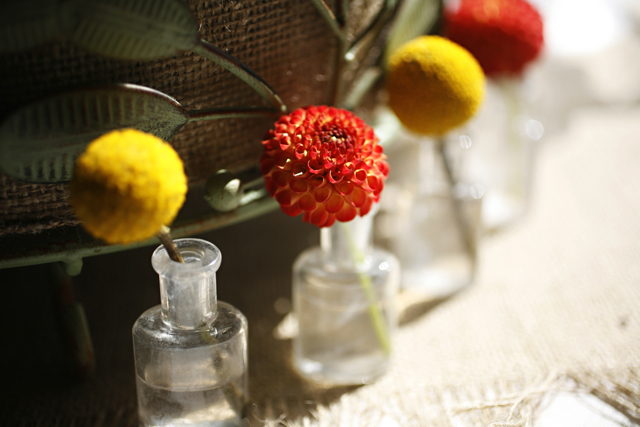 One other great thing about the dahlia, is if you are considering DIY flower design. This type of flower when purchased from a reliable source is easy for novices to use. One alone in a bud vase or clumped together works amazingly well. When designing with a flower this extraordinary the focus is not on design but on the individual blossom itself. DIY flower design often frighten me. 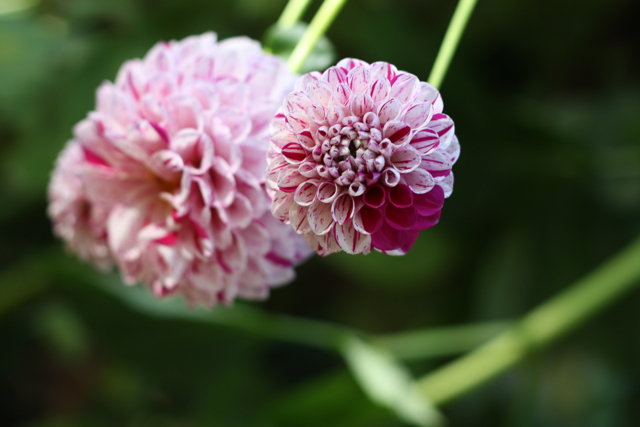 Flower arranging is harder than it looks, if you are going to try it, use blossoms like the dahlia. 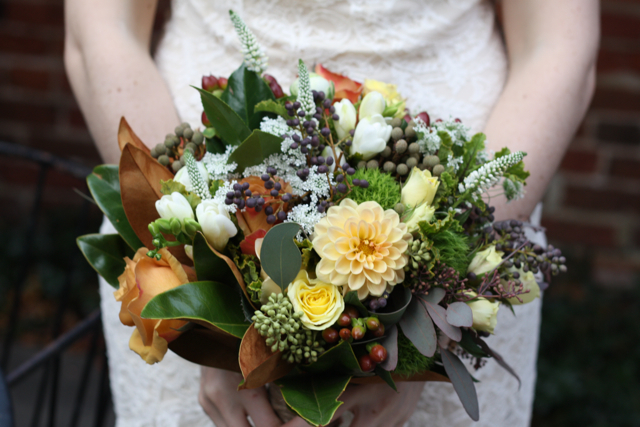 You could take over making centerpieces, and have a professional make your bouquet. Last five images taken by Stephen Bobb at Love Life Images. Last 3 images taken by Kate Headley Photography. 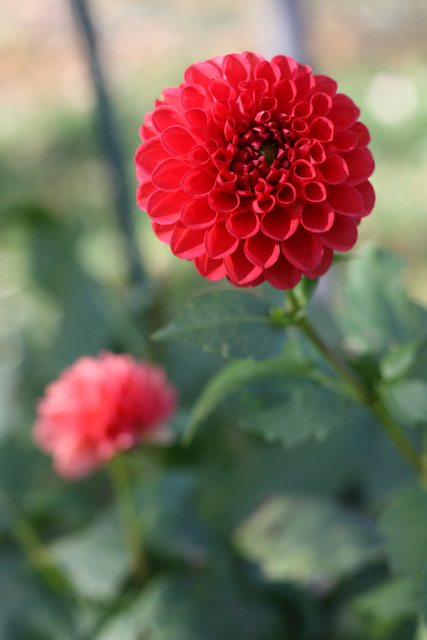 Dahlia's are grown from a tuber, a tuber is similar to a bulb. Each spring the tuber is placed into the ground. By late June to early July the plant has developed the first buds of the season. In the fall the tubers are removed from the ground and brought inside where they will wait until Spring. This tuber is not winter hardy. 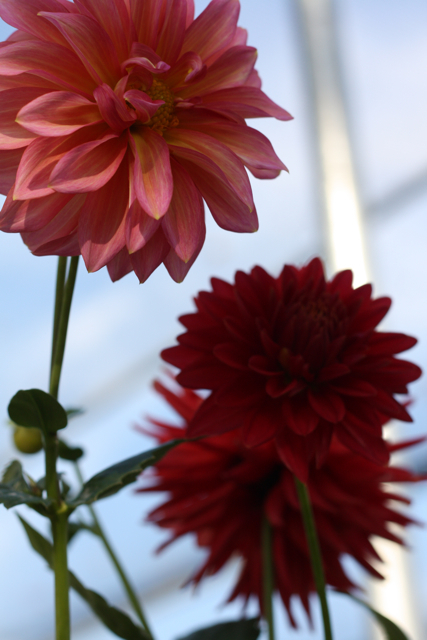 I hope you enjoyed our dahlia story today.